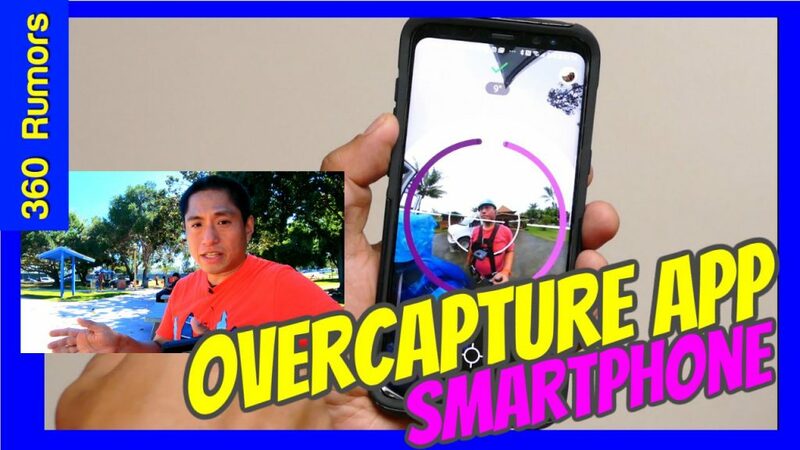 The overcapture feature is still in beta, and is being rolled out to users gradually. As they roll it out, they are fixing issues as well. If you want to get early access to the app, please post a comment to the video. They’ll see it and contact you. Brilliant! You’ve taught me something I didn’t know I needed, or wanted. Thank you for sharing this, I am totally interested in using Collect 360 in my workflow! Thanks for sharing, would like to work with Collect 360 and the overcapture feature. Hi there. Is there a iOS version of this app? Cheers! Hi Aaron. Android only for now. The iOS will be next time. Thanks for the clarification Mic! Hi Mic, in the collect app all my videos from the mi sphere have an fat green spot at the bottom. It doesn’t occure in the Sphere App. Die you obseve this? How can it be avoided? Spoils the videos. Makes no difference, wether the watermark option is checked. Hi Mic! I’ve seen a fake drone camera shot effect using this app. Would you mind putting up a tutorial on that one too? It’d be awesome to use my 360 camera for pseudo drone shots. Cheers!